Sri Ramachandra Institute of Higher Education and Research joyfully celebrated the 70th Republic Day. Dr. P.V. 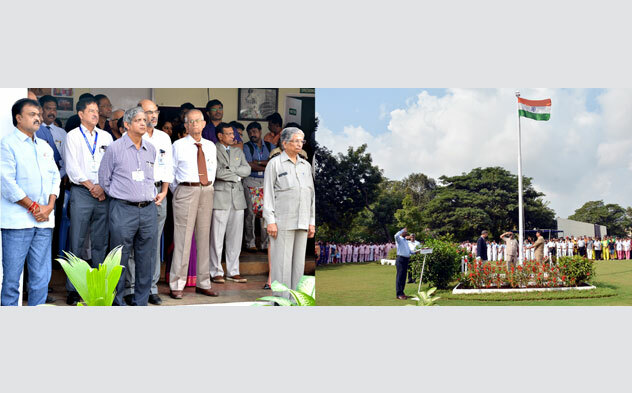 Vijayaraghavan, Vice Chancellor, hoisted the National Flag and took the salute in the presence of Mr. V.R. Venkataachalam, Chancellor and other Senior functionaries. This entry was posted in Happenings by University. Bookmark the permalink.